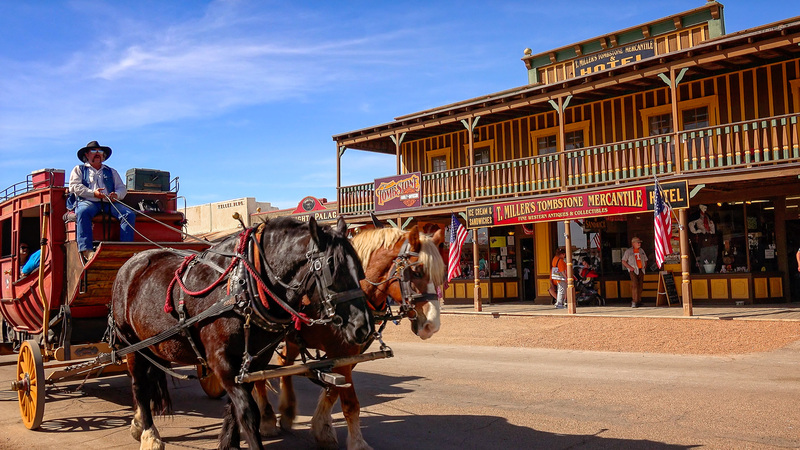 Travel back in time to one of the most famous Old West towns, with a Private Day Tour of Tombstone from Phoenix. Travel back in time to one of the most famous Old West towns, with a day on the streets of Tombstone. The home of the famous OK Corral lets you experience the lives of outlaws, businessmen, miners, and cattlemen who flocked to the area for a chance to strike it rich on the frontier. A ride straight from your hotel takes you out of the city for your visit to the historic town. While you’re in Tombstone, pay a visit to the original gathering spots for outlaws and gunmen, like Big Nose Kate’s Saloon and the Bird Cage Theatre, which earned a reputation as the wickedest nightspot between Basin Street and the Barbary Coast. When you step into the museum at the Tombstone Courthouse, learn about the men who were charged with keeping the peace in this rough-and-tumble town. True to the reputation of the Wild West, gunfights and stand-offs were a regular occurrence, and many of their victims are buried at the infamous Boot Hill Cemetery—named for the men who died, and were buried, with their boots still on. On your way back to your hotel, visit the White Dove of the Desert; one of the Southwest’s best-preserved missions at San Xavier del Bac. 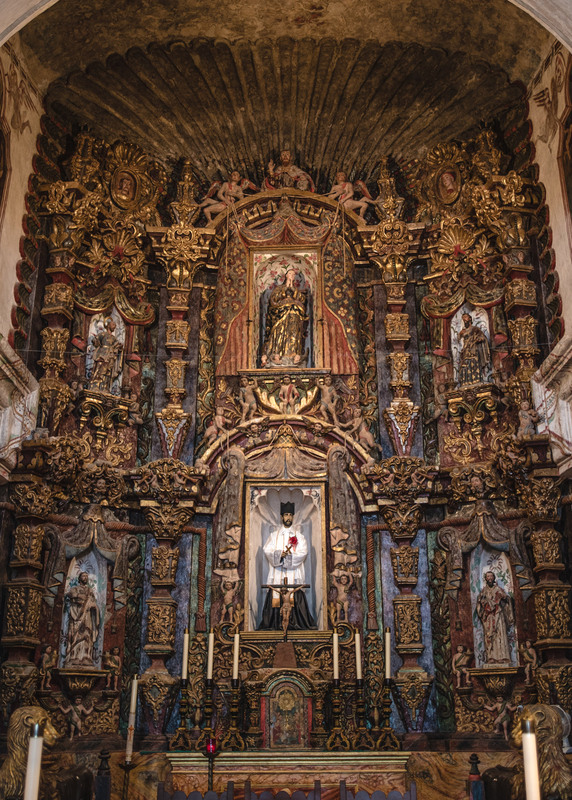 Founded in 1692, the San Xavier Mission is still in operation and allows guests to marvel at the ornate craftsmanship showcasing both Spanish and Native American influences. Original frescoes and statuary are still on display within the mission for guests to admire as well.